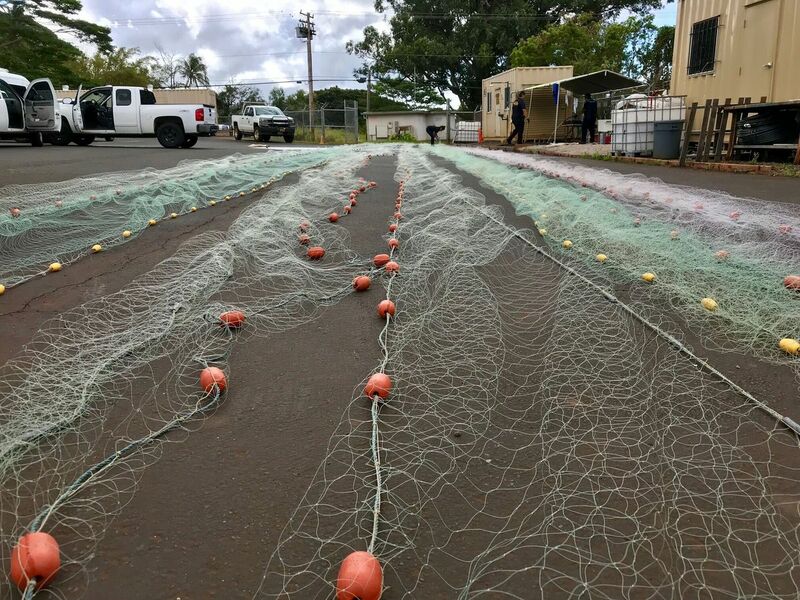 HONOLULU (HawaiiNewsNow) - The Central Pacific Hurricane Center said at 5 p.m. Thursday, Guillermo was located about 70 miles northeast of Kahului, or 140 miles east of Honolulu. It was moving toward the west at 9 miles per hour. Maximum sustained winds had dropped to 35 miles per hour with higher gusts. A gradual turn toward the west-northwest is expected tonight with this motion continuing through forecast dissipation on Saturday. 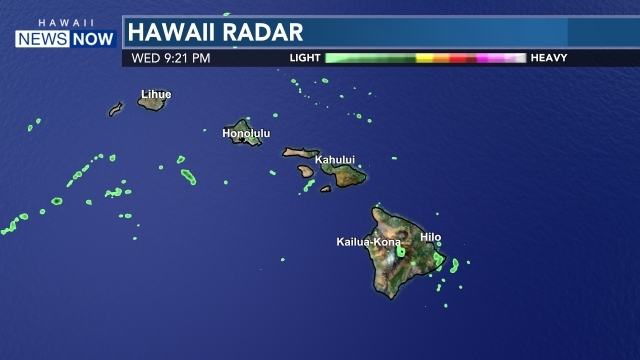 On the forecast track Guillermo, or its remnant center, is expected to pass about 60 miles north of Maui tonight and within 30 miles north of Oahu and Kauai late tonight and Friday. Guillermo is expected to become a remnant low on Friday with dissipation expected on Saturday.